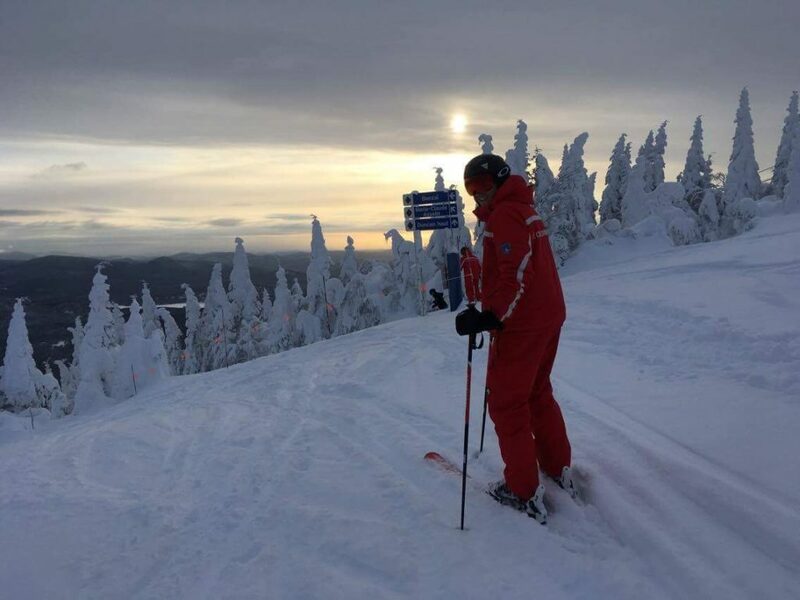 On our Ultimate Experience ski and snowboard courses Gappers get to become real instructors and teach at Tremblant’s Snow School. 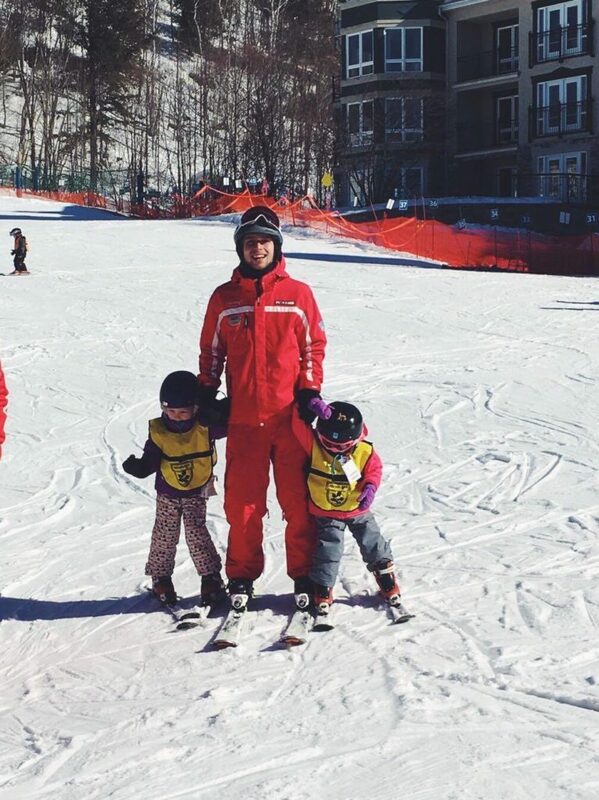 It is a very challenging experience (being responsible for 5 six year olds on a mountain! 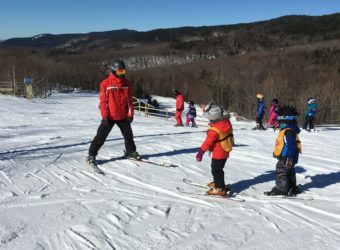 ), and gives students the opportunity to try out their newly acquired skills and get a taste of what it’s really like to be an instructor. 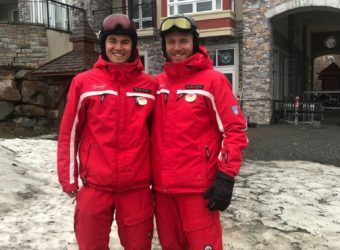 Once the gappers have qualified as CSIA and CASI Level 1 instructors, this work experience week is a great chance to put their internationally recognised teaching qualifications into practice. 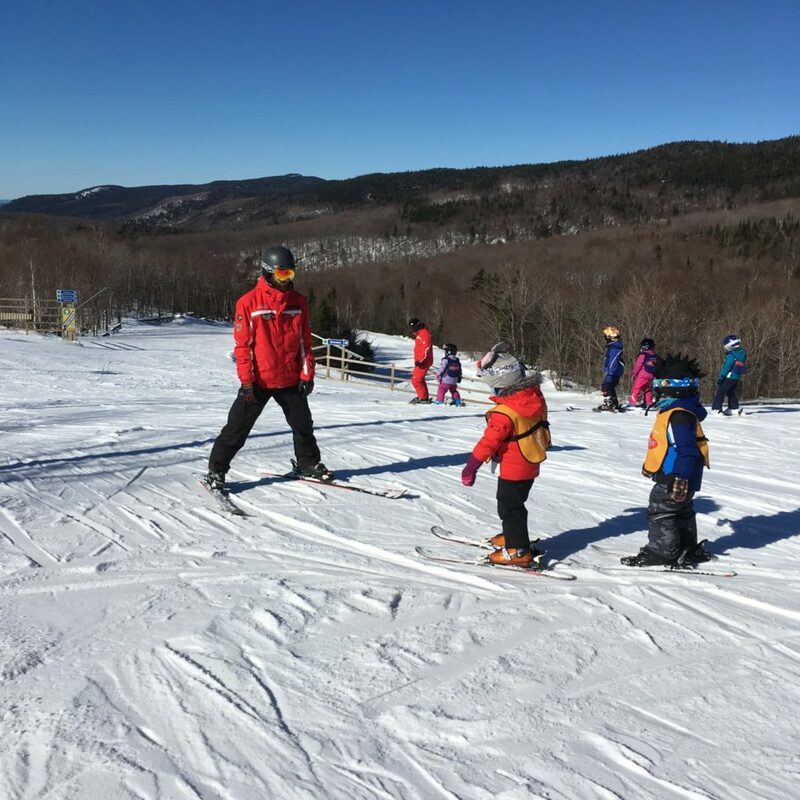 Having the opportunity to give real lessons immediately improves communication and leadership skills, as well as being a huge confidence boost. 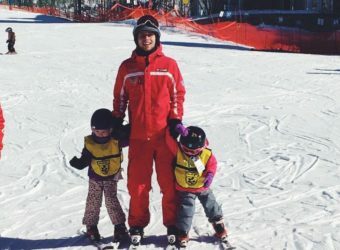 This definitely makes their first job as a ski or snowboard instructor much less daunting! Not only is it an invaluable experience and hugely rewarding, it will help their CV stand out from the crowd when applying for jobs in any field. Past gapper Liz said, “Despite the tears and cries for Mummy (and that was just from us!) it really was a week I couldn’t have gone without”. 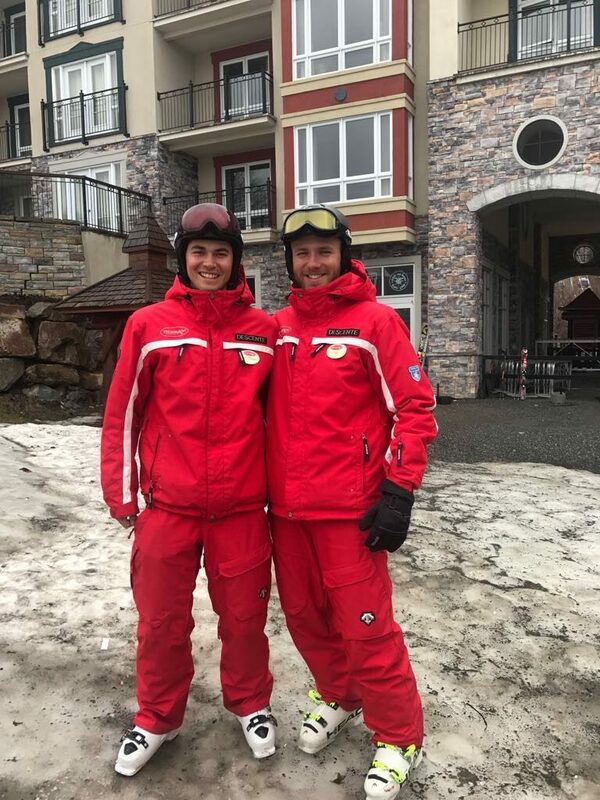 Teaching at the Snow School enables the Gappers to gain valuable experience as well as realising they are now fully fledged instructors!